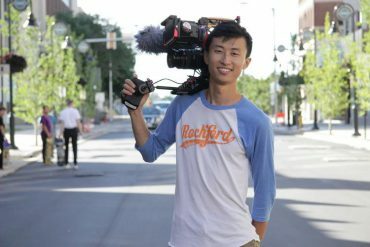 Plus, stars of “Crazy Rich Asians” shine on the red carpet and on stage. 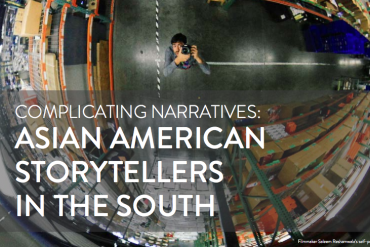 This report details the ideas, inquiries, and needs and continuation of the discussion as Southern makers join national networks to highlight their specific issues. 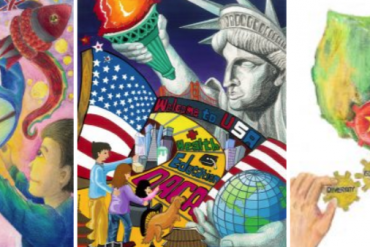 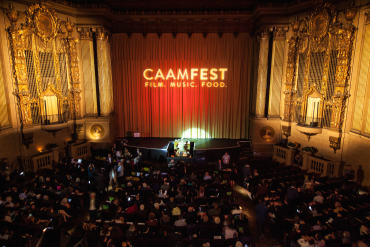 CAAM will receive an Art Works grant from the National Endowment for the Arts to support CAAMFest37. 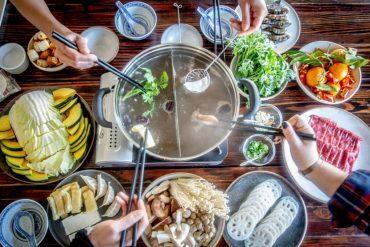 Chang gives us an unprecedented look at how Asian cuisines feed not just our bellies, but also our minds and spirit. 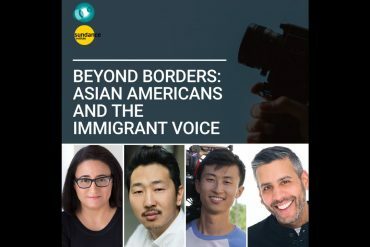 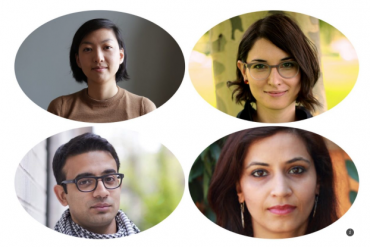 Watch the full panel featuring Bing Liu, Andrew Ahn, Sue Obeidi, and moderated by Karim Ahmad — now on YouTube. 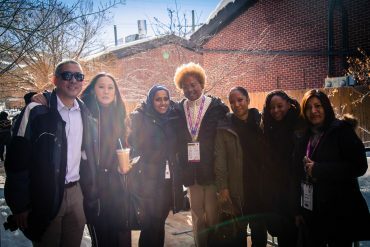 CAAM’s Sundance 2019 panel filled the room with laughter, hope, tears, and lively discussion. 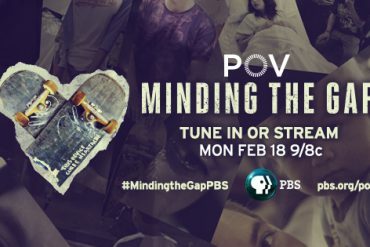 Catch “Minding the Gap” on POV on Monday, February 18 on PBS (check local listings), which CAAM is proud to co-present. 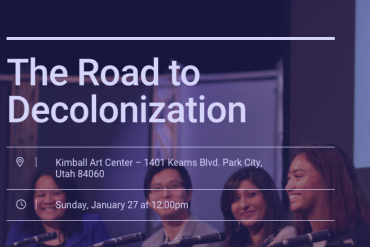 As ethnic, gender, and power dynamics become redefined throughout American culture and society at large, independent film faces similar challenges in finding its way forward.